Dear Colleagues, Our IDS congress committee has organized an outstanding scientific program for this year’s IDS meeting and coupled this to an exciting venue in the heart of London, UK. 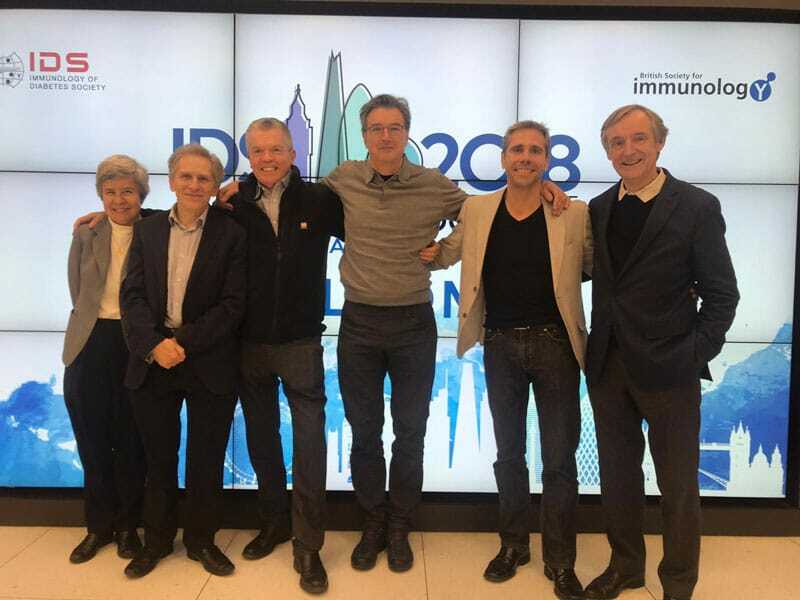 Researchers with an interest in the immunology of diabetes and autoimmunity attended as well as those interested in gaining a greater understanding of the disease and the development of new therapeutic strategies. Talks from global experts covered a wide range of current topics of interest to the community, including ground-breaking technologies, cell-based and advanced therapeutics, immunopathology of type 1 diabetes and pathways to beta cell failure. There was lots of networking and discussion, with the shared hope of moving towards our common goal of understanding the immunology of type 1 diabetes and how we may intervene to change the course of disease. Thank you for your valuable work. Winning diabetes is possible! Word of a type 1 diabetic who is winning his own battle!